YOUR EXACT SPECIFICATIONS: Our entire design process begins with your application. We take the time to understand your needs in order to craft the right equipment. ELECTROMAGNETIC CALCULATION : FEA offers a predictive process superior to trial and error prototyping for obtaining the highest magnetic performance. CUSTOM DESIGN & ENGINEERING: Our highly specialized experts design from the ground up. Each fixture is custom engineered to meet the exacting demands of your application. THERMAL-ELECTRICAL ANALYSIS: Then we put it to the test. The design must withstand the strength of the magnetic field as well as intense levels of heat and energy. PROTOTYPE VERIFICATION: In the final step, the prototype fixture is validated using magnetized samples to ensure its performance. This kind of coil is wound by means of round enameled wires, but other cross-section shapes are possible, including: tape, rectangular copper wire, and flat sheet, which is used in the bitter type fixture. 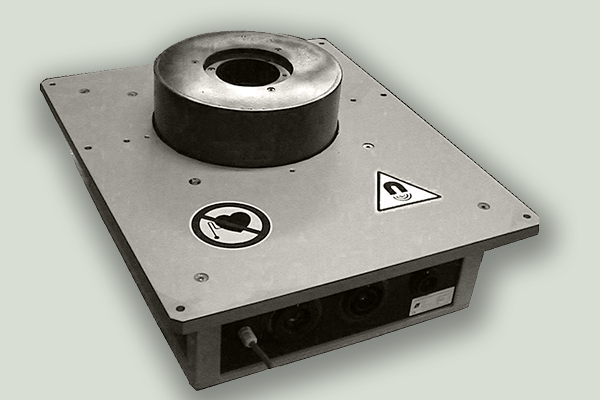 The HA radial multipolar fixture has a non-magnetic core, the fixture hasÂ the same number of slots as the poles number to be magnetized. Series or parallel conductors are displayed inside these slots. All is embedded in the epoxy resin and encased in an IP30 box. 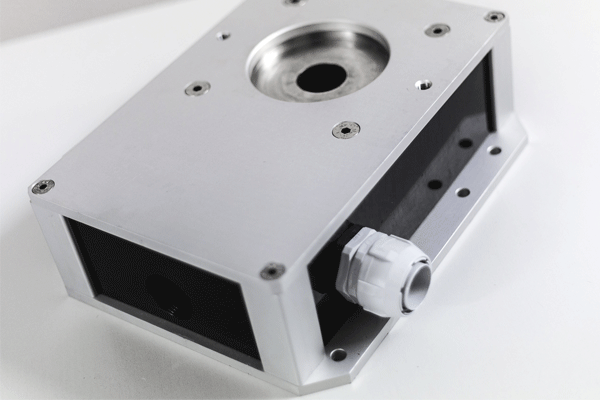 With this radial multipolar fixture, radial orientation can be achieved in a number of configurations that includes, Halbach, as well as diametric and pure radial. Our multipolar fixtures consist of a magnetic or non magnetic core, wound by means of enameled wires or machined solid copper or even pipes. They can be either planar or radial. They can be single or multiple traces. Radial orientation can be made in more than one configuration, such as diametric, Halbach, pure radial, can be external for inner drivers or internal for outer drivers. Spatial angular or axial pole displacement can be regular or not. Skewed inductors either step skewed of continuous skewed are available. The Exterior HE Radial Multipolar fixture has an iron-laminated core with an equal number of slots and poles to be magnetized. Series or parallel conductors are installed inside these slots. 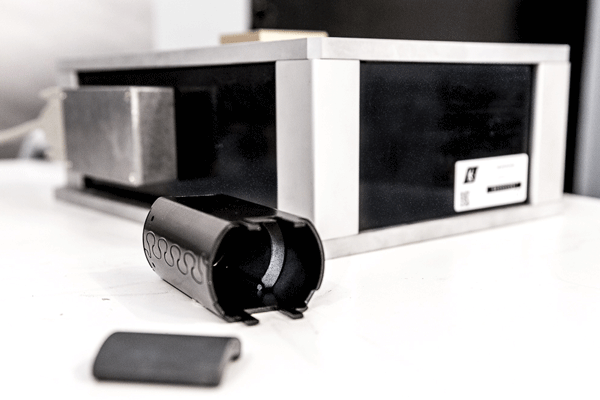 The entire fixture is embedded in the epoxy resin and encased in an IP30 box. 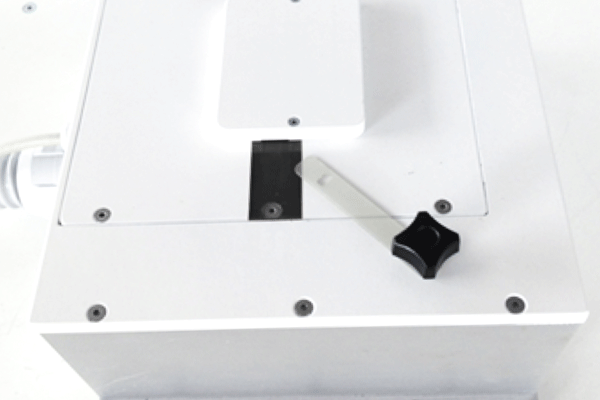 The interior HE radial multipolar fixture has an iron-laminated core with slots in equal number to the poles to be magnetized. Series or parallel conductors are placed inside these slots. The iron-laminated core has a height slightly greater than that of the magnet to be magnetized. It maintains a typical gap from 0.4 to 1mm on the radius, which depends on the diameter of the magnet. The fixture is embedded in epoxy resin and encased in an IP30 box. In most cases, the magnetization area is circular or rectangular; but magnetization is often axial. With Split 2-Pole Radial magnetization fixture, two opposing solenoids are used to radially magnetize rings. An increase in the uniformity of the field. Radial magnetization of a ring is possible (north interior and south exterior or vice versa) by placing the two semi coils in opposition. An innovative design by Laboratorio Elettrofisico™s R&D team, this patent-pending fixture consists of part of a secondary circuit of a multi-terminal pulse transformer. It’s this secondary circuit that carries the magnetizing current. The state-of-the-art fixture is encased in an IP30 box. 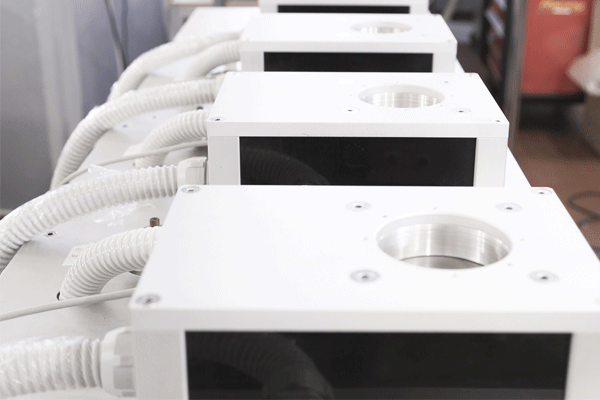 Designed by Laboratorio Elettrofisico Engineering™s R&D Team, the SAT Multipolar fixture has one single magnetization solid bar for each slot in place of a multiwire slot. The result: better magnetization of the magnet edges. The SAT Multipolar is composed of two linked circuits, a primary and a secondary. The primary circuit is composed of a few turns of enameled wires; while the secondary circuit is a single solid copper conductor. On the primary, low current is connected to the high voltage side of the capacitor discharging unit. On the secondary, the same power is adapted to a low voltage and an extremely high current. 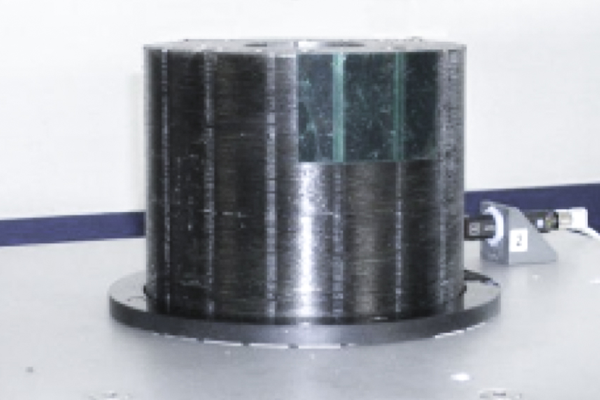 As a result, this fixture requires a reduced amount of insulating material and concentrates higher current density very close to the magnet edges. Both circuits add a magnetization field during the pulse. The fixture is encased in an IP30 box.